Compelling and deeply human, Negotiating with Nature examines how the widening disconnect with nature is shaping our lives from many perspectives. In a high-tech world that is increasingly urban, gardens play a critical role as we navigate the transition into a sustainable future through stewardship of the land. 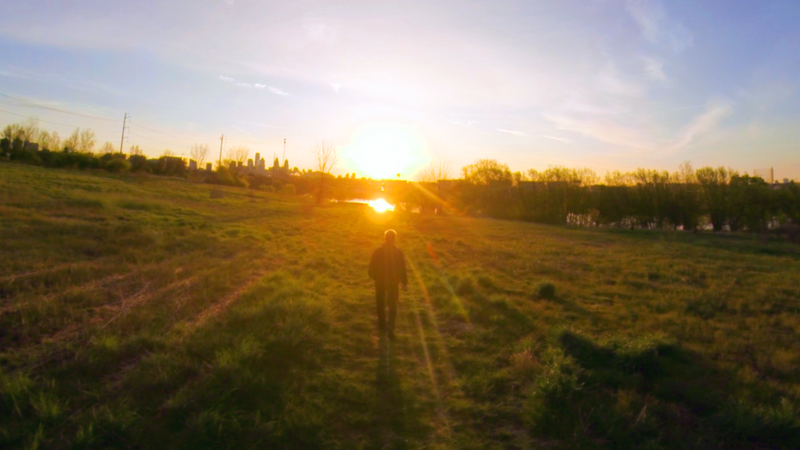 This timely film explores how both rural and urban gardens hold an important place on our planet. 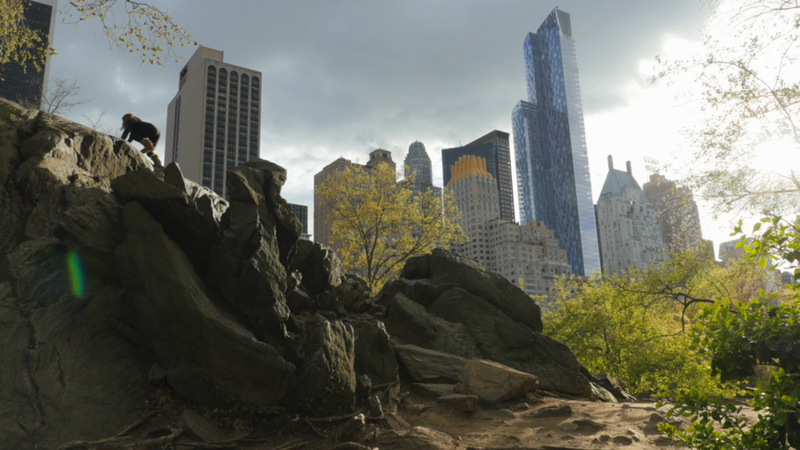 Featuring iconic American landmarks like Central Park, The High Line, and Mount Vernon Estate, the film journeys from country to city to unearth “resonant inter- connections between a person and the land”. 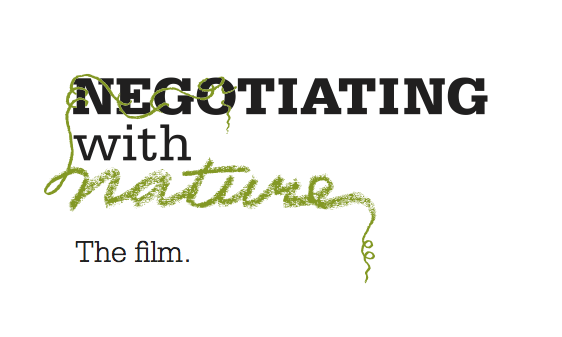 Negotiating with Nature rekindles our relationship with nature through a series of interviews with city parks commissioners, professors, landscape architects, poets and more. From Nature Deficit Disorder to the electronic revolution, few topics are left uncovered, posing tough questions that aim for constructive dialogue and progressive action.